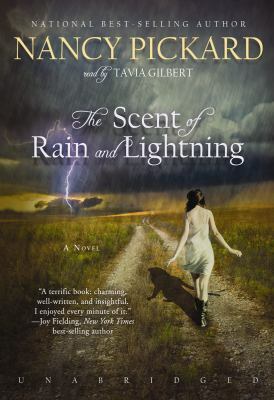 I can't vouch for the innards but this book title is just glorious, isn't it: The Scent of Rain and Lightning. Can't you just smell it? The book by Nancy Pickard is on its way to film land and since I've been having a tough time with James Joyce's Ulysses, maybe something like this, a simple narrative, is just what the doctor ordered. 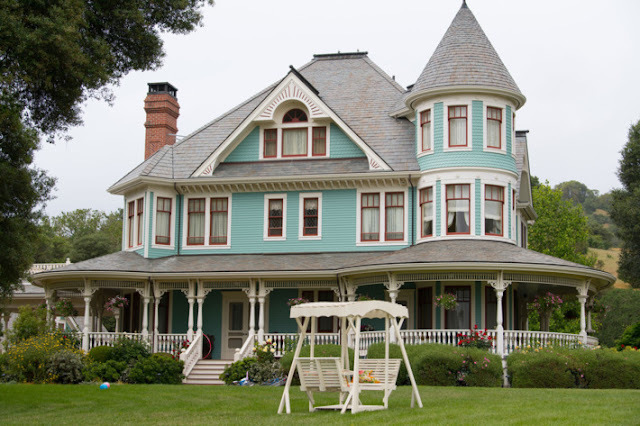 As Jody revisits old wounds, startling truths emerge about her family’s tragic past. But even through struggle and hardship, she still dares to hope for a better future—and maybe even love. The leads have just been cast with Maggie Grace (Lost) likely cast as Jody, Brad Carter (True Detective) as Collin. That's my hunch anyway. Maika Monroe, a young actress I actually do remember from Labor Day has also been cast but not at all sure in what part. The daughter of Jody or Collin? Jody in a flashback? The film is being directed by Blake Robbins, and starts filming in Oklahoma this fall. 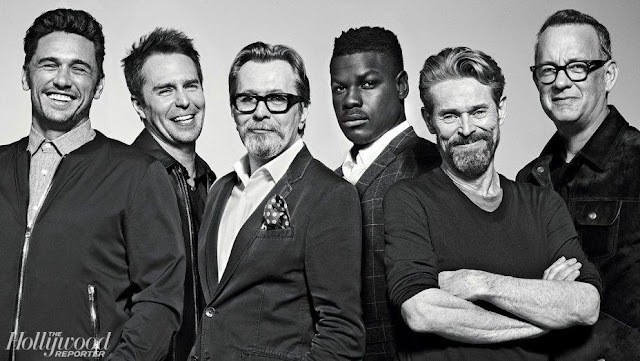 This is definitely an indie film with no major stars behind it. Whatcha think? Should I read the book?